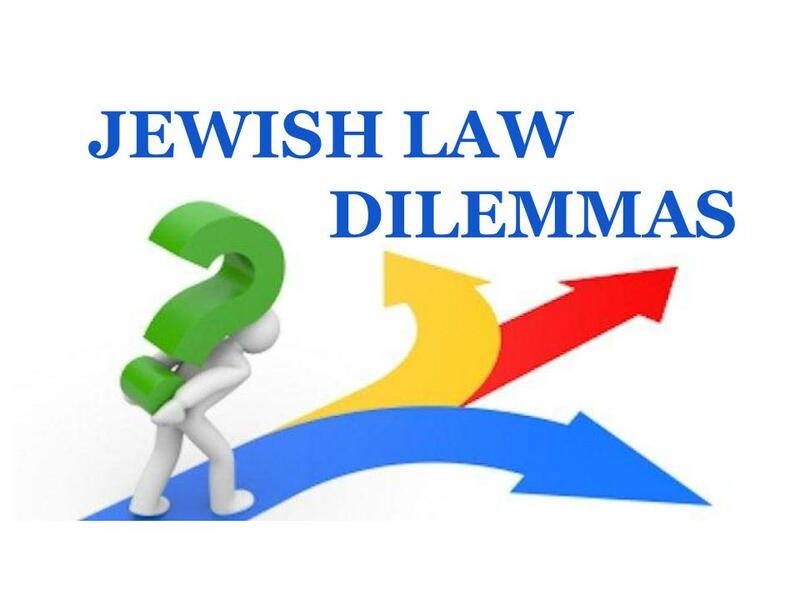 What does Jewish law have to say about our deepest concerns in modern life? How do the traditional texts that we hold dear apply to sticky and controversial situations of the 21st century. Join this Lunch n’ Learn online or in person to cover this and other heavy discussions of our time in Jewish history. Classes take place on Tuesday during lunch at a couple locations, depending on the week. One is at Metro Title Services, @ 1825 Melrose Dr, Lenexa, KS 66214. The other in Kansas City Audio Visual (KCAV), @ 7535 Troost Ave, Kansas City, MO 64131. 5/16- Universal Morality outside of Torah- Pig or Human?